The CMAS-36/39 (36 – 39 kHz) is designed as a multipurpose hull mounted sonar for shallow water surveillance applications. 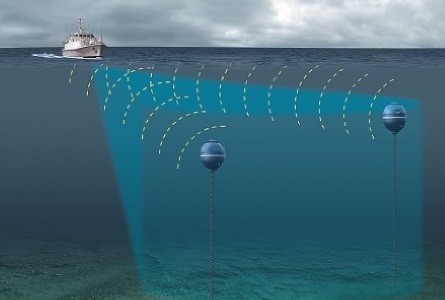 The multibeam sonar uses narrow horizontal and vertical receiving beams as well as high-speed scanning and digital processing techniques to provide instantaneous detection, classification and target data through a full 360° field of view. Sector transmission is operator selectable in 24° sectors for operation in areas such as harbours or narrow channels.